The 12th Annual Smart Procurement World conference and exhibition is the ultimate procurement and inbound supply chain conference in South Africa. This is a sourcing exhibition where the participants are offered an opportunity to meet sourcing, procurement, purchasing and buying professionals from both government and the private sector. The exhibition will offer easy access to procurement professionals ensuring that the Government and Public Sectors learn more about their requirements and meet their needs. The Free State Development Corporation (FDC) as a driver of Enterprise Development and Investment in the Free State will participate in the Expo and also be part of Enterprise Procurement Enhancement. Buyers from corporate throughout South Africa are invited to visit the expo. The Free State Development Corporation (FDC) and Department of Economic, Small Business Development, Tourism and Environmental Affairs (DESTEA) has lauded the plan of the Department of Trade and Industry to roll out InvestSA One stop shop in the Free State Province. The Department of Trade and Industry will be working with the Free State Provincial Government to establish Invest South Africa One Stop Shop soon in order to attract more investors to the province. 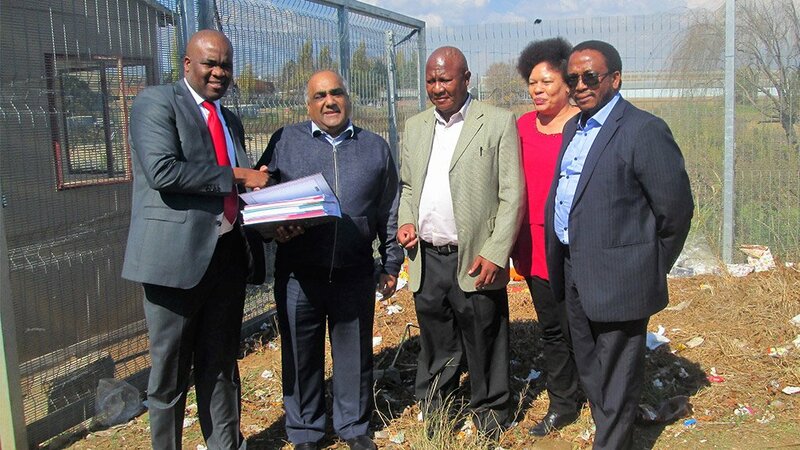 The Chief Executive Officer of the Free State Development Corporation, Mr Ikhraam Osman will leave for China on Friday to search for investments for the Maluti-A-Phofung Special Economic Zone (SEZ). Osman will be part of a South African delegation that will be participating in a five-day Special Economic Zones Investment Roadshow that has been organised by the Department of Trade and Industry (the dti). The roadshow will be led by the Deputy Minister of Trade and Industry, Mr Bulelani Magwanishe and is aimed at attracting investors to the South African SEZs which are located in various parts of the country. The Free State Development Corporation is bringing services closer to the people through its strategic partnership programme. 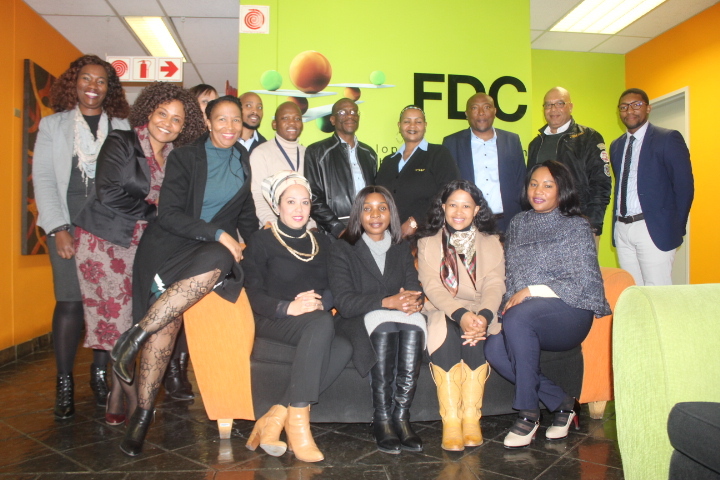 The strategic partnership between FDC (Free State Development Corporation) and CIPC (Companies & Intellectual Property Commission) brings relief to SMMEs (small, medium and micro-enterprises) by bringing services to their doorstep. 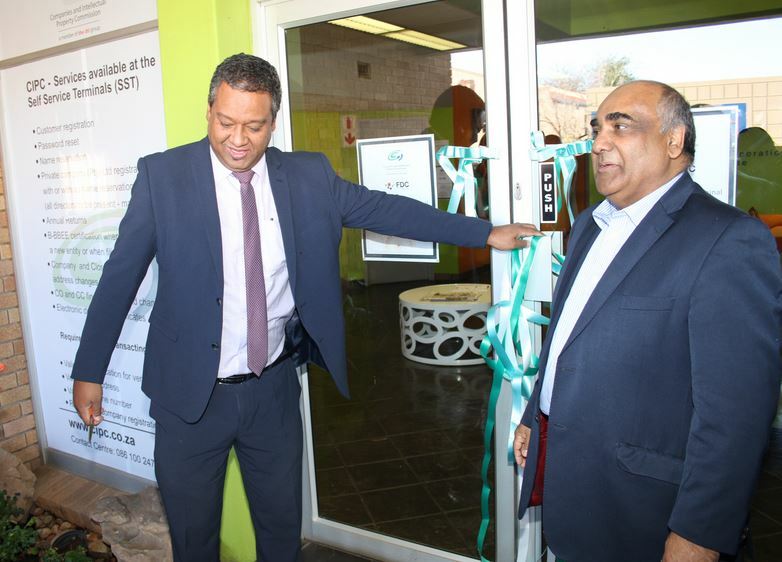 The department of Trade and Industry (dti) in partnership with the Development Bank of Southern Africa (DBSA), recently completed Phase I of the Revitalization of Industrial Parks in Phuthaditjhaba in Maluti a Phofung.